The new slimline design is only 26mm deep and comes in a black finish. Converting to LED Floodlights will offer a much extended life as well as saving 80% on electrcicity. 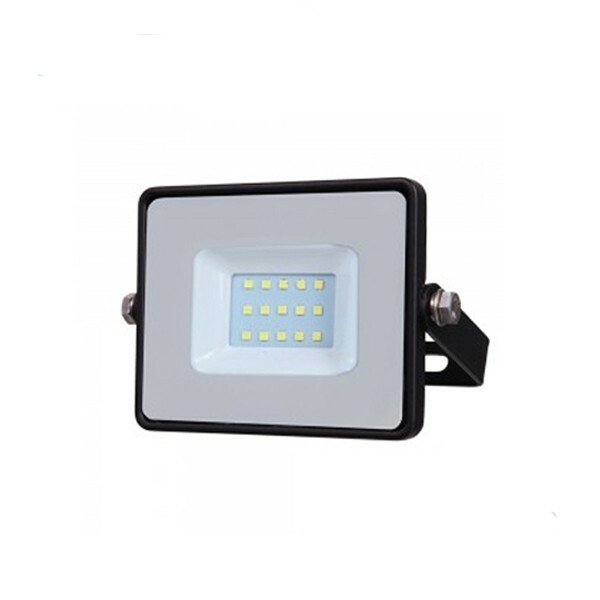 This LED Floodlight is 10w in power and has a warm white 3000k colour appearance.